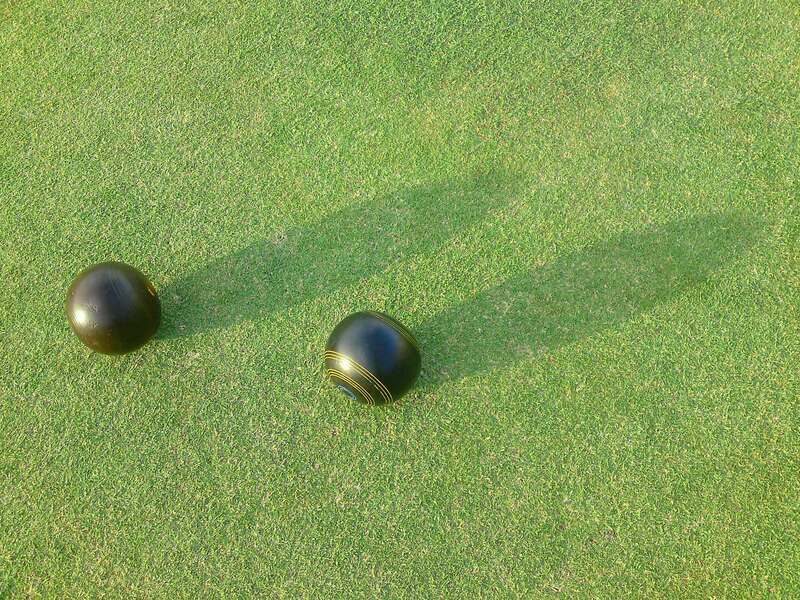 We are a friendly, boutique Lawn Bowling Club situated in the heart of Malvern. We offer a great place for social barefoot bowling on Wednesday evenings from 5:00pm (including dinner) as well as competitive bowling and a place to socialise with friends. 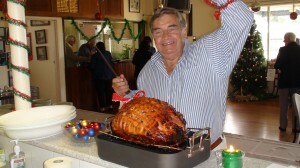 Our clubrooms can be hired for private functions.